After being bullied at school for being different, William Morales was starting to lose hope that he would ever make friends. But his community rallied together for his 13th birthday to show William that even though he felt lonely, he wasn’t going to be alone again. 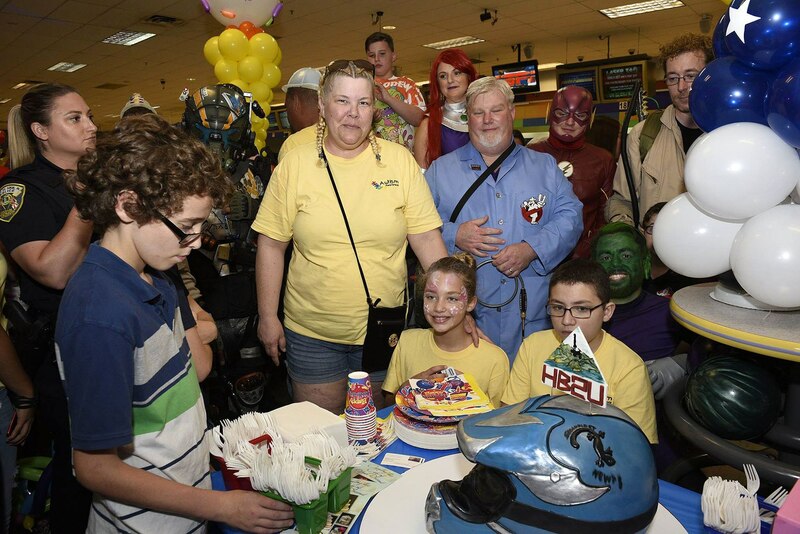 Hundreds of people in Port St. Lucie, Florida, attended William’s 13th birthday on August 20 at Superplay USA, a family amusement center filled with activities such as bowling, laser tag, and mini-golf. The event was organized by CrowdFunnit, a nonprofit that puts together events for bullied or alienated youth to help build their confidence and self-esteem. William, who has Asperger’s Syndrome, has felt exactly that during the past few years.